Last time we took a look at the Scarlet Speedster, but today we take aim at the Emerald Archer! Who is the Green Arrow? 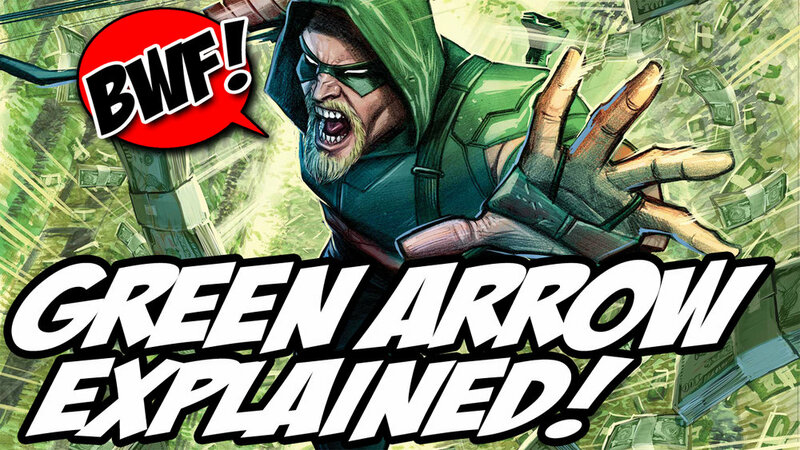 Find out in my Green Arrow Explained video!